Find it on the map! 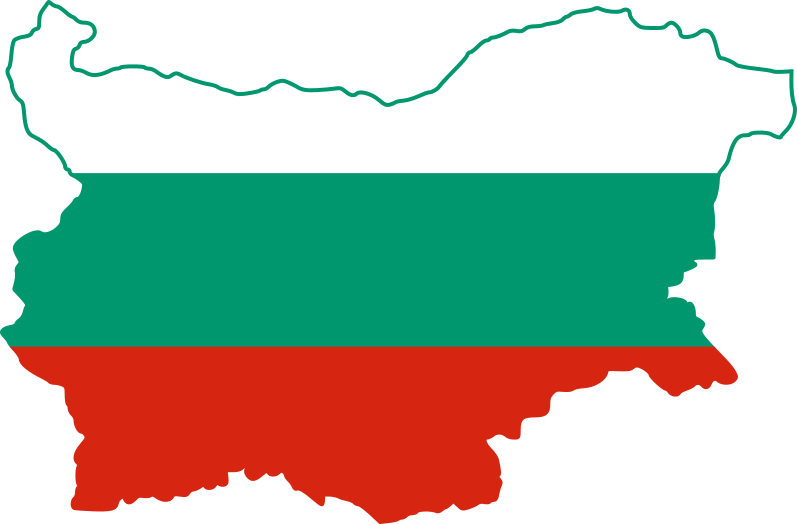 If you’re looking for something specific and know which part of Bulgaria you’ll be going to, check out our interactive map and find everything you’re looking for! What’s so special about the Russian Church in Sofia? Dupnitsa, baby, you smashed that stereotype! We’ll be coming again! Check out all day trips! Yailata: archeological reserve or a luxurious hotel in the rocks? The Eyes of God cave (Prohodna Cave): a MUST SEE! The Russian church in the town of Shipka: absolutely incredible!